House Republicans have pulled the health care plan ahead of a Friday vote | Circa News - Learn. Think. Do. In his remarks from the Oval Office after the pulled heath care vote, President Trump praised House Speaker Paul Ryan's efforts to unite the Republican party, but said he was "disappointed" by the Freedom Caucus. "We all learned a lot. We learned a lot about loyalty. We learned a lot about the vote getting process," Trump said. He also shifted the blame to Democrats, claiming that their opposition obstructed the process of enacting health care reform. "They weren't going to give us a single vote," Trump said. "The losers are Nancy Pelosi and Chuck Schumer because they own Obamacare." As for what's next, Trump said he'll move his focus to taxes. House minority leader Nancy Pelosi held a press conference in the aftermath of the pulled vote on health care reform. "Today is a great day for America," she said. WATCH | House Speaker Paul Ryan holds a press conference after the health care bill was pulled. Ryan acknowledged that Obamacare remains the law of the land, and it will stay that way for the "foreseeable future." He also said he did the Democrats a favor by trying to pass health care reform before Obamacare got worse. "We got really close," Ryan said. "This is a disappointing day." "We have to do better and we will," he added. "This is not the end of the story." Short of votes, House Republicans have withdrawn the GOP's plan to repeal Obamacare just ahead of a scheduled vote on Friday at 3:30pm at President Trump's request, according to the Associated Press. House Speaker Paul Ryan is expected to hold a news conference at 4pm. The decision to pull the vote follows a whirlwind of political uncertainty on whether or not House Republicans could unify and pass the health care legislation, which has developed into a sort of balancing act. As the original health care plan underwent concessions meant to please hardline conservatives, the changes have also alienated other Republicans who were nervous about the bill in the first place. The party's ultimate challenge was to locate the the sweet spot to get enough supporters from the Freedom Caucus and the more moderate side of the party. UPDATE 1:26pm:Spicer wouldn't confirm whether the president would continue working on health care reform if the bill does not pass today. "I'm still optimistic, but at the end of the day you can't force someone to do something," he said. In the daily White House press briefing, Sean Spicer said House Speaker Paul Ryan continues his meeting with President Trump to discuss a path forward. He also said the vote is expected to take place at 3:30pm Friday afternoon. UPDATE 12:49pm | Soon, the House is expected to vote on President Trump's revised healthcare plan, but the fate of the bill isn't looking so good. House Speaker Paul Ryan has reportedly stopped by the White House to deliver not-so-good news to the president regarding the status of the bill. 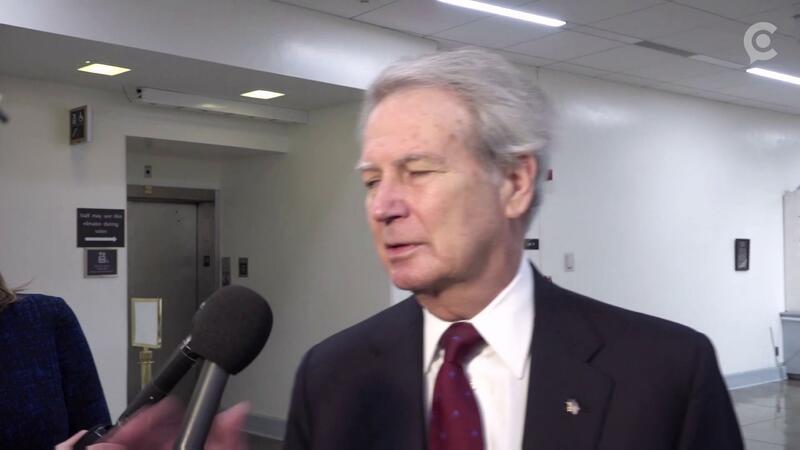 WATCH | Representative Walter Jones (R-NC) said he doesn't anticipate the bill will pass today. 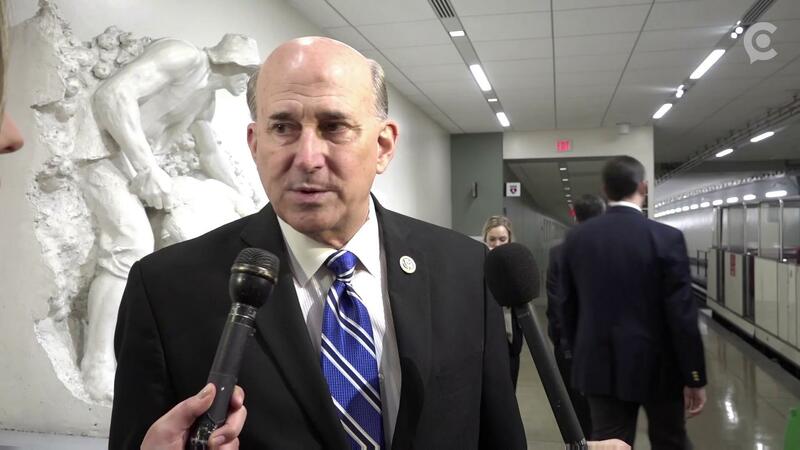 WATCH | Representative Louie Gohmert (R-TX) said the double premiums in the current plan do not sit well with him. UPDATE 9:52am |Trump slams Obamacare in his final plea to his colleagues. Republicans on Capitol Hill are again down to the wire on the Obamacare repeal vote. The House of Representatives will vote on a bill to repeal and replace the Affordable Care Act on Friday, but it is unclear if it will get enough votes to pass. Last night, President Trump gave his colleagues an ultimatum: no more negotiating and no more deals. He says they are to take a vote Friday, or Obamacare stays in place for now and he moves on to other issues. This ultimatum drew immediate criticism from users on social media. "For seven and a half years, we have been promising the American people that we will repeal and replace this broken law, because it’s collapsing and it’s failing families," Ryan said, "and tomorrow, we’re proceeding." POTUS tweeted this from his official Twitter account on Thursday. House Republicans met behind closed doors Thursday night to consider their next steps. On Thursday, House Minority Leader Nancy Pelosi poked fun at Trump and his party for trying to repeal and replace it. You may be a great negotiator. Rookie error for bringing this up on a day when clearly you're not ready. Pelosi called Trump's repeal and replace attempt a "rookie’s error."